Do you provide outsourced back office services to clients? Are you thinking about it? Here’s an idea that could give accountants and bookkeepers a way to automate the hidden legwork that sits behind simple tasks like doing payroll or sending letters of offer to new hires. Rippling is a hard app to describe because it does an unreasonable amount of things. You could just say Rippling is back office automation, but that says nothing about the processes that it automates. The concept is that the central workflows in HR – hiring staff, onboarding them, firing them – are the triggers for a number of workflows in identity management, IT security, IT operations and payroll. If you can use HR to drive all those workflows then you will save a lot of time and avoid a lot of mistakes. “For accountants that are interested in taking on the back office more broadly, a lot of what’s in that back office is not traditional payroll. It’s whenever someone joins the company all the right agreements need to get signed, and then provisioning them with software accounts,” explains Parker Conrad, Rippling’s CEO, in his San Francisco office. 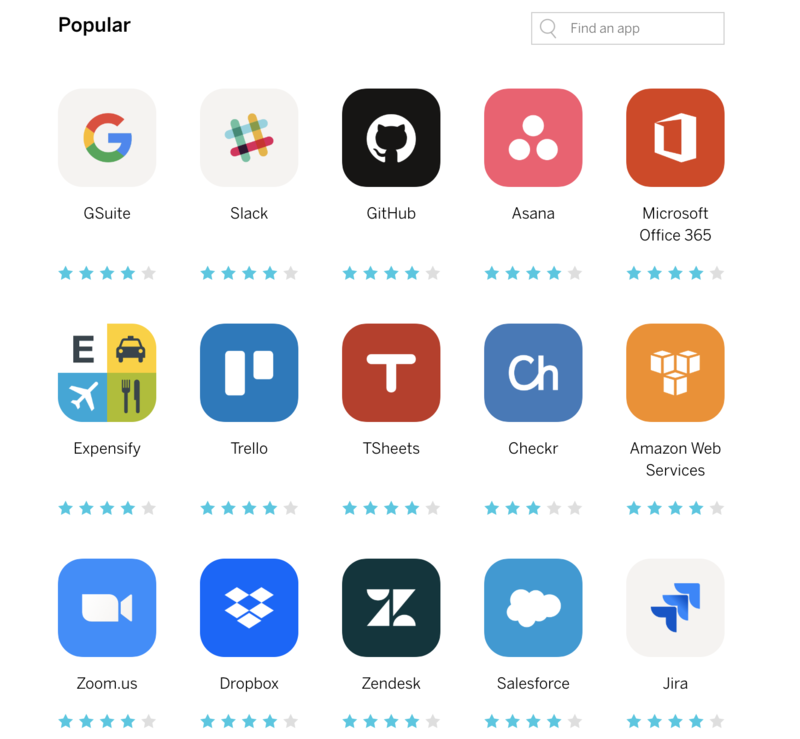 Rippling has a software integration platform that is like a limited, special use of Zapier: it only adds and subtracts users with features turned on in each app according to their predefined role. Once set up, employees can then use Rippling to track their hours, which feed directly to payroll, and manage the performance of their team members. Rippling is effectively a master role directory. A business determines who has access to what and how based on role – it’s the key. Rippling launched a recruitment program for accountants who are interested in providing back office services to hundreds of clients. The program has a client command centre that shows all clients and their apps and services. An accountant or bookkeeper can hire or fire employees from any of the client companies. Accountants get a 20% discount on Rippling for their clients, and accountants who use it for themselves get free payroll. From one perspective, Rippling’s back office automation is really a Trojan Horse aimed to capture payroll. Payroll is a sticky product that every business needs and new players such as Gusto have shown that the market is open to new suppliers. Rippling is also a great example of the gradual swinging of the pendulum from single-function apps back to suites. It commoditises security and payroll, while automating the most boring parts of IT operations. Conrad has plenty of experience in HR through his previous company, Zenefits, which brokered and managed health benefits for employees. Zenefits was a big news story in its day for good and bad reasons – its fast growth (US$70 million revenue by the end of its third year) and paying US$7 million in fines for allegedly cheating on exams to license its online brokers. Parker has put Zenefits behind him and has again built another fast growing business on a raise of US$7 million. Rippling, now two years old, officially launched in October with 1,000 clients and is adding 20 percent more a month. Rippling costs US$5 a month per person for the core platform (plus a flat US$35 a month fee) and has four modules for access management, payroll and computers & security, each costing US$5 a month per user.